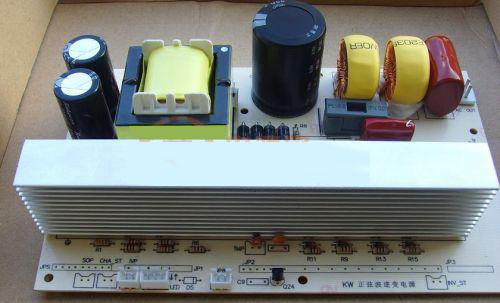 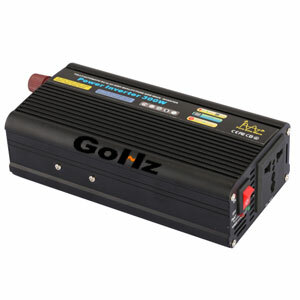 Pure Sine Wave Inverter is majority organized by MOS field effect transistor and normal power transformer. 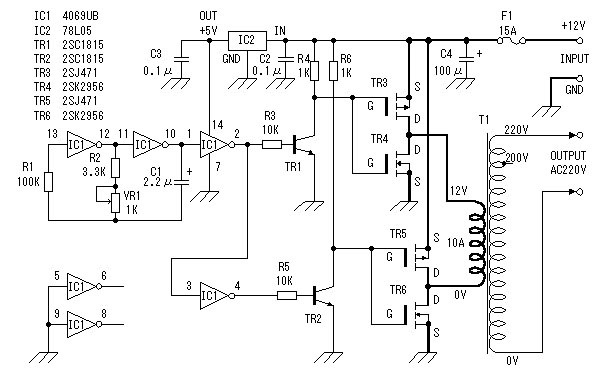 The output power depends on the MOS field effect transistor and power transformer. 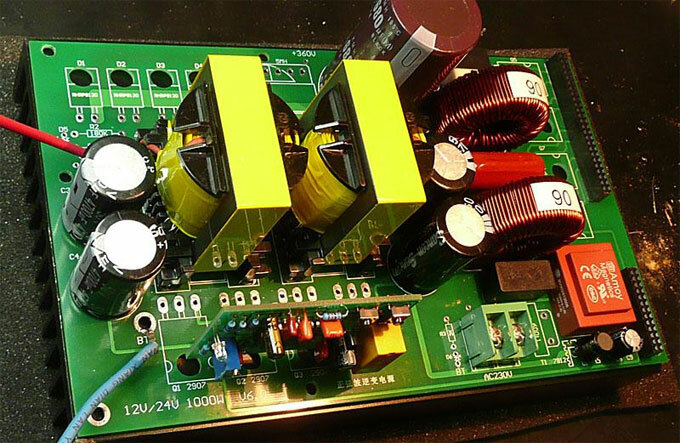 It is suitable for amateur makings of electron fans, for it can avoid complex transformer winding. 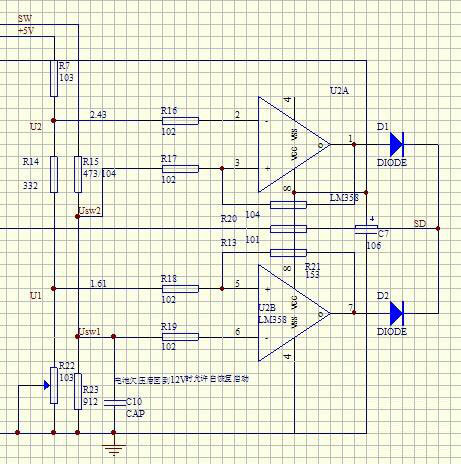 The following article will introduce you about the working principle and making process of the inverter.